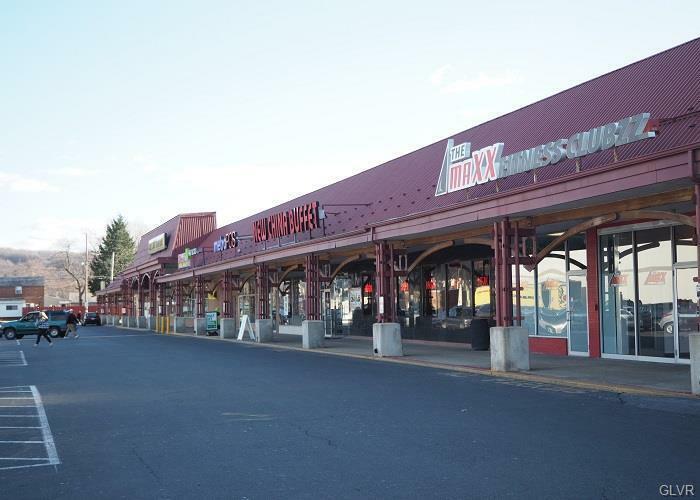 1,453 SF retail and 3,000 SF restaurant/bar space available for lease. Join Price Rite, Dollar General, Rite Aid, Club Maxx, Metro PCS and many more. Ample onsite parking. 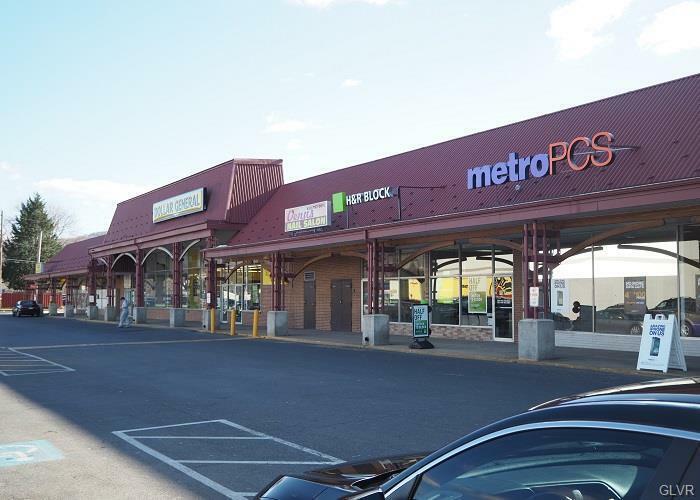 Situated within strong residential population located on heavily traveled Route 145/South 4th Street retail corridor. Traffic count is 25,000 VPD with convenient access to Route 309 & I-78. 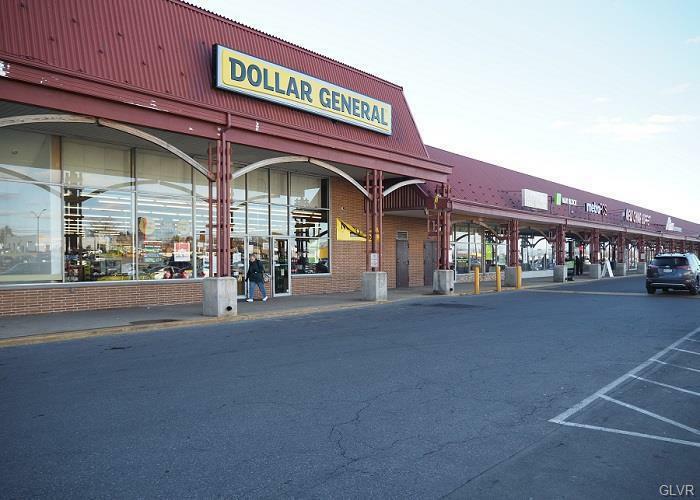 Additional retailers in close proximity including K-mart, Walgreens, AutoZone, Dunkin', CVS and more.